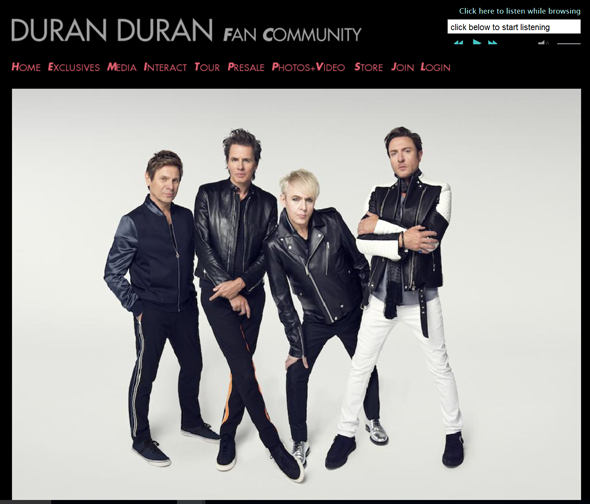 Today happens to be Duran Duran Appreciation Day (#DDAD15), so it seems like an opportune time to make note of their upcoming set of North American concert dates as well as the new album, Paper Gods, due September 10th. Their 14th studio album and the first in almost five years, it is being produced by the legendary Nile Rodgers, Mark Ronson, Josh Blair, and Mr Hudson. It will fuel a new set of shows, including their first appearance at venues such as the Hollywood Bowl and Red Rocks Amphitheatre. The new album also features collaborations with Janelle Monáe, Nile Rodgers, Kiesza, violinist Davidé Rossi, former Red Hot Chili Peppers guitarist John Frusciante, and Lindsay Lohan. The band released the audio for the title track on YouTube on Friday, which continues to push the boundaries of what some might expect from a group originally built on a New Wave foundation and MTV in the early 80s, though always seem to be looking into the future musically. Another single was released previously, “Pressure Off” feat. Janelle Monae. 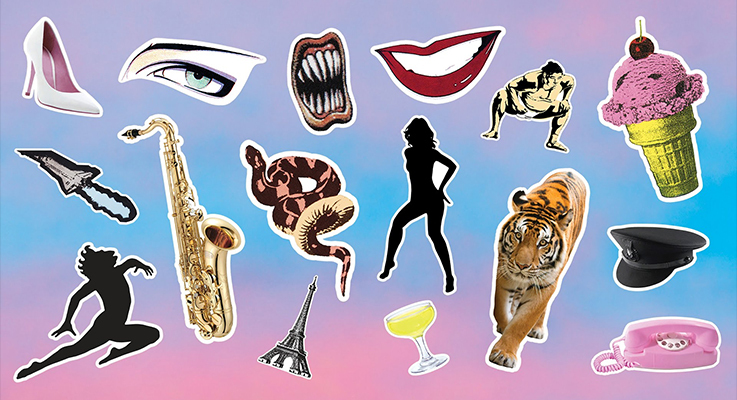 Paper Gods is Duran Duran’s first album for Warner Bros. Records, and reunited the band with Nile Rodgers, who co-produced Notorious. as well as tracks on Astronaut. The Rock Subculture Journal plans to cover the show at Grand Sierra Resort & Casino.